« “Forgotten Hollywood”- March Madness Hits ME-TV! A new book chronicles studio era directors and their participation during World War II. Five Came Back was written by Mark Harris, and tells the stories of John Ford, George Stevens, Frank Capra, John Huston, and William Wyler, and their attempts to bring the war back to the home front. Ironically, a 1939 flick was produced called Five Came Back, and it starred Chester Morris, Allen Jenkins, John Carradine, C. Aubrey Smith, and a very young Lucille Ball. Films during this era were developed to boost public morale, educate millions of troops, and stoke anti-German and anti-Japanese sentiment. The studios cooperated with the government to ensure that cinematic propaganda carried the right message. Besides churning out training pieces, filmmakers in uniform also sought to tell inspiring stories through documentaries. Frank Capra (Mr. Smith Goes to Washington and Meet John Doe) joined up shortly after the attack on Pearl Harbor. His major contribution was the Why We Fight series, designed to explain to recruits why they were going to war. Frank Capra ——————> and his colleagues were challenged to come up with persuasive arguments aimed at black recruits given segregation. Depictions of the Japanese were so racist, even the US government balked at approval, knowing it would complicate postwar relations with Japan. 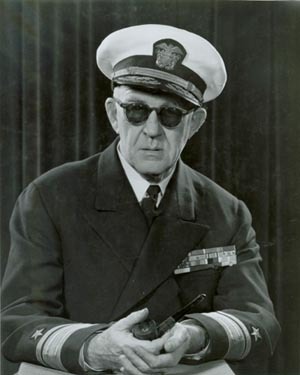 <—– John Ford (How Green was My Valley and The Quiet Man) was under fire at the battle of Midway Island, getting a memorable documentary out of his color footage; and again at Omaha Beach when the Allies invaded Europe on D-Day. He turned to Henry Fonda and Jane Darwell to interpret compelling narration. President Roosevelt openly wept after a screening of one of his movies. 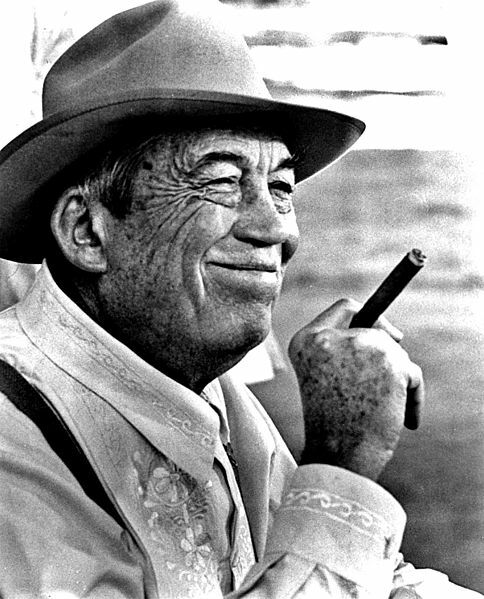 John Huston (The African Queen and Treasure of the Sierra Madre) embellished his own personal war stories. Huston went beyond the accepted practices of the documentarian when he passed off re-enactments for The Battle of San Pietro as actual battle footage. John Huston —————-> was on more stable ground with his piece on shell-shocked troops and their treatments. Let There Be Light proved so unsettling that the government kept it under wraps for decades. 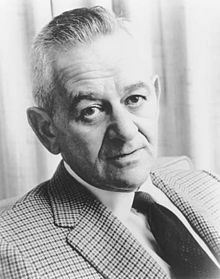 <— William Wyler (The Best Years of Our Lives) learned he had received an Oscar for the wartime drama Mrs. Miniver while serving overseas. His film crew flew on B-17 missions over Europe for one of the best-received documentaries, The Memphis Belle. Wyler used footage from multiple bombing runs, and he assembled the plane’s crew in Hollywood to record dialogue for the film because their words couldn’t be heard over the roar of the bomber’s engines. Wyler lost much of his hearing while trying to film aboard a B-25 flight. 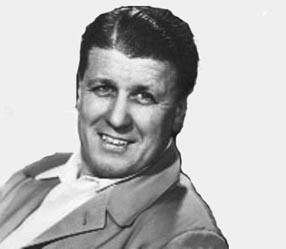 George Stevens (A Place in the Sun and Shane) was less interested in making documentaries than in filming events as they happened to create a record of battler. He was in Normandy for D-Day, and in Paris during the celebration of liberation. Significantly, George Stevens —–> and his cameras passed through the gates of the concentration camp at Dachau two days after its liberation. He spent weeks there filming life and death among the tens of thousands still at the camp; footage later used in documentaries that served as evidence during the Nuremberg trials. These directors faced their wartime fears with little more than cameras and courage. Their frustrations were due mostly to the indifference of government bureaucracy, mostly by the military making it exceedingly difficult for them to obtain equipment and supplies required for them to do their jobs. 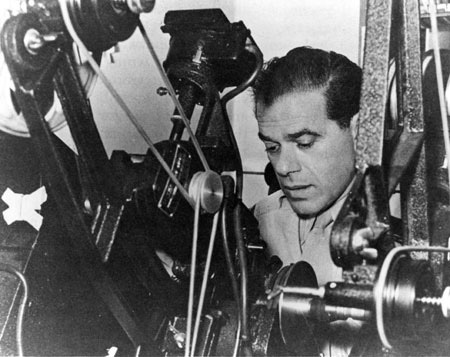 Of the five, only Frank Capra failed to find his footing when he returned to Tinsel Town. His colleagues, however, achieved their greatest work after the war. Their movies turned more realistic, serious, and profound. Like Hollywood, and a world once at war, they were never the same. Five Came Back is published through Penguin Books. This entry was posted on Tuesday, March 25th, 2014 at 12:01 am	and is filed under Blog by Manny Pacheco. You can follow any comments to this post through the RSS 2.0 feed. Responses are currently closed, but you can trackback from your own site.